Sempra Energy headquarters in San Diego, California, US. Credit: Sempra Energy. Electric and natural gas infrastructure company Sempra Energy has sold its non-utility natural gas storage facilities in the US to an ArcLight Capital Partners’ affiliate in a $328m all-cash deal. 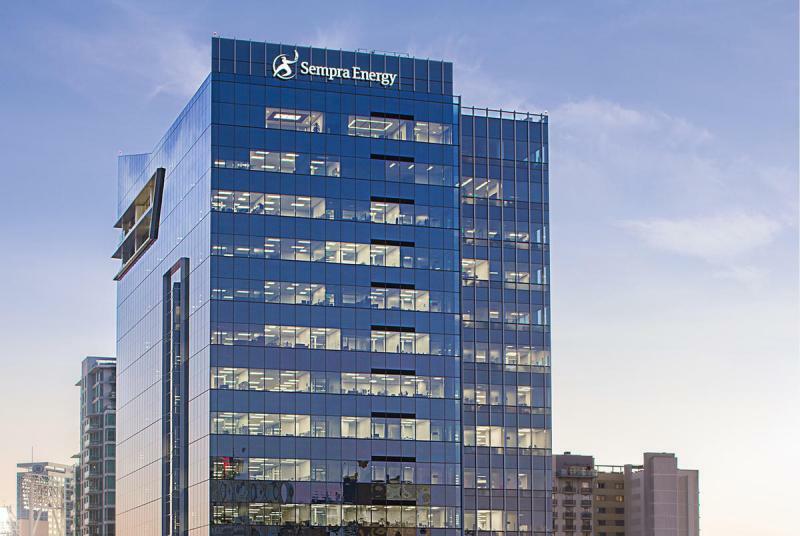 Sempra Energy signed an agreement last month to sell the assets through an affiliate. ArcLight’s affiliate Enstor Gas will assume operatorship of the storage facilities. ArcLight acquired the Enstor natural gas storage platform last year. 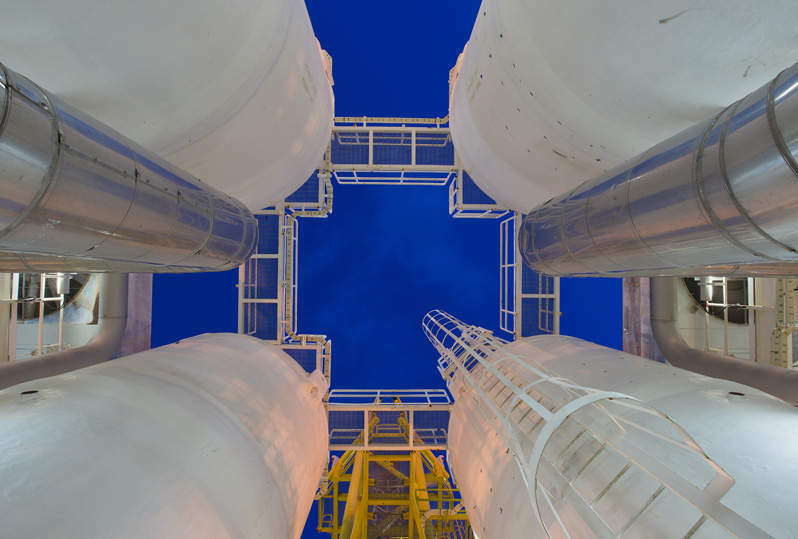 The assets acquired by ArcLight include the Mississippi Hub storage facility in Simpson County, Mississippi, and the Bay Gas storage facility in Southwest Alabama. The Mississippi Hub facility has a working capacity of 22.3 billion cubic feet (Bcf) of natural gas, while Bay Gas comprises five underground caverns with a working capacity of 20.4Bcf. Sempra Energy president and chief operating officer Joseph Householder said: “With the sale of these assets, we can reallocate capital toward growing our core electric and natural gas infrastructure businesses. Before signing the agreement, Sempra Energy owned a 91% stake in Bay Gas. The company’s subsidiary acquired the remaining 9% interest from a minority owner before the sale to give ArcLight a 100% interest in the asset. Last month, the firm announced the planned sale of its equity interests in its South American businesses, including an 83.6% stake in Luz del Sur in Peru and 100% in Chilquinta Energía in Chile as part of a strategy to focus on North American markets. Sempra Energy recently obtained an environmental approval from the US energy regulator to build the Port Arthur liquefied natural gas (LNG) export terminal in Jefferson County, Texas.